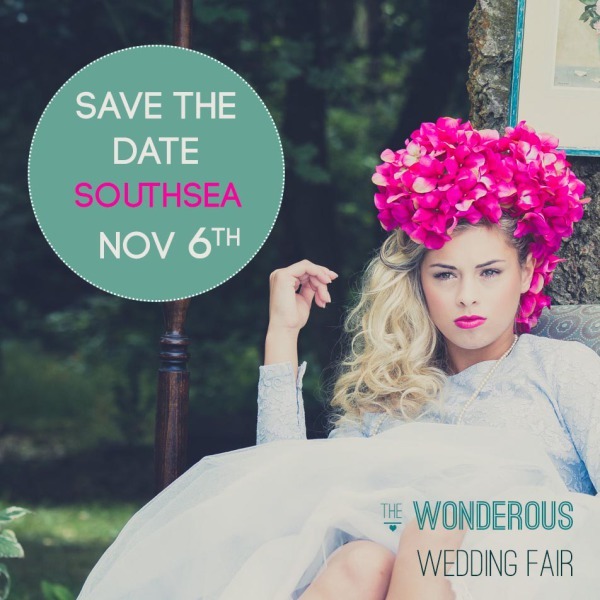 Kara April will be exhibiting at The Wonderous Wedding fair in The Pyramids, Southsea, Portsmouth. 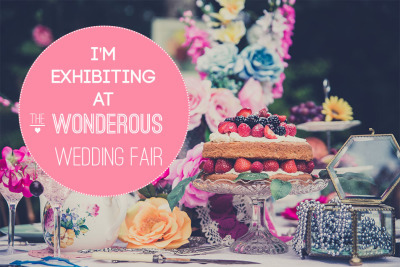 Visit us at the Wedding Spectacular! 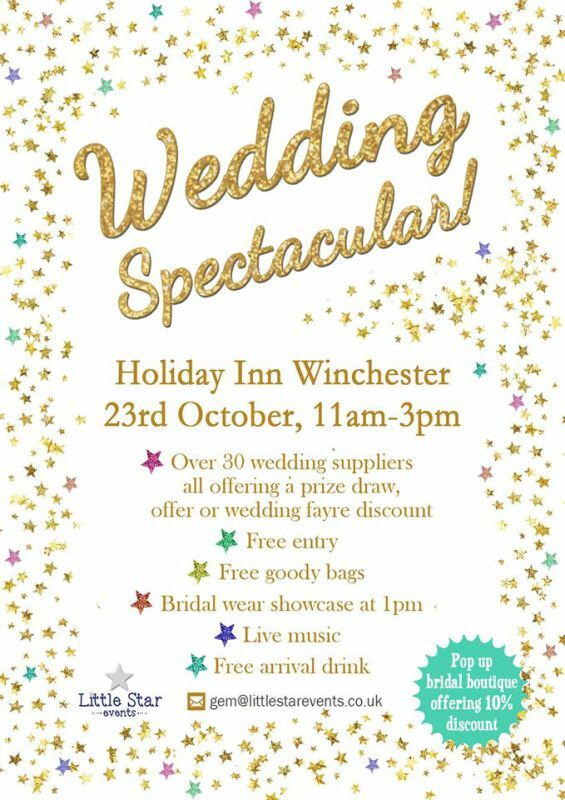 at the Holiday Inn Winchester on 23rd October. 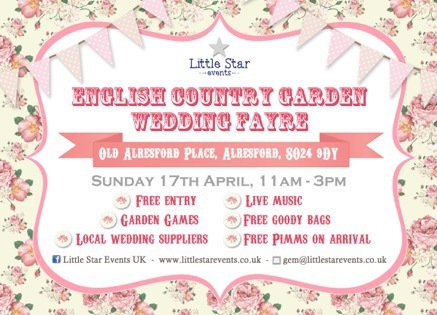 There will be over 30 wedding suppliers, with each and every one offering a wedding fayre discount, free prize draw, or alternative offer. With a bridal wear showcase at 1pm. Come and visit the stand to recieve a 10% off voucher and a free consultation. Dorset wedding magazine, Something Borrowed, are hosting a FREE Wedding Fair & Bazaar at Merley House, Wimborne. 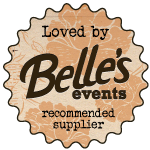 Couples planning their wedding can find local and trusted suppliers to chat to about their big day, as well as potentially pick up a bargain or two from the bazaar section. This is where items will be sold that are no longer needed by couples that have already had their wedding. 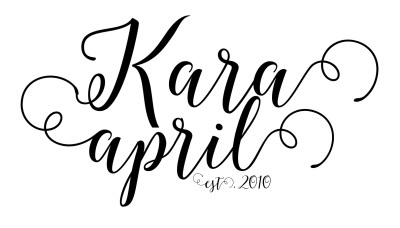 Brides-to-be or couples that let us know they are coming along will receive a free goodie bag and free magazine. All they need to do is send an email tosam@somethingborrowedmagazine.co.uk with their name. Something Borrowed look forward to welcoming lots of couples planning their weddings and assisting in any way they can. 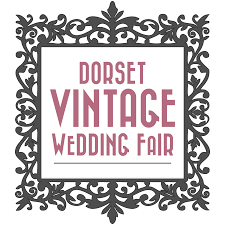 The Dorset Vintage Wedding Fair is a boutique showcase bringing together the best contemporary and vintage wedding providers in the South to help you create your perfect day.